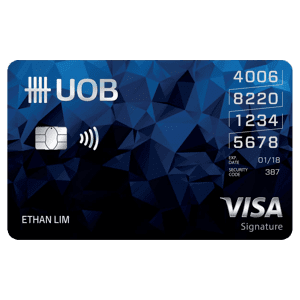 Had this card 2 years back when I first started my miles journey. Back then the signup promo was much better too, ~40,000 miles for $10,000 spend with hotel stay, etc. 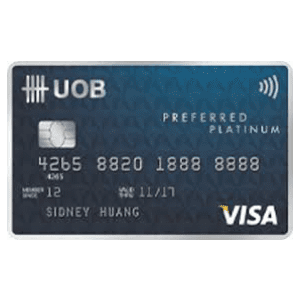 I never used the card after I fulfilled the conditions for the signup promo and eventually cancelled the card after a year. The signup promo got worst over the years and it is still not the general spending card one would use. The best part is miles are automatically transferred to the KrisFlyer account, there is no need to pay additional fees to transfer. 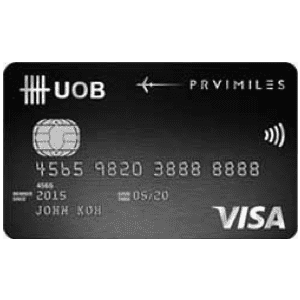 Pros 1) Good if you haven't hold any Amex Acend or Krisflyer card before to get the first join miles (if you hold any amex miles card before and receive any miles as welcome gift, then they will not give this points anymore) 2) Good sign up gifts (S$150 CapitaVoucher Welcome Offer) 3) I use the 4 complimentary access each year to any participating SATS Premier Lounge in Singapore and Plaza Premium Lounge around the world to bring family and friends to go enjoy before flights per year. 4) Try to use SQ for biz and personal travel then once get Gold class, can also bring 2 guest and use together with this 4 voucher to lounge access. 5) Used to be another group now change to Complimentary night stay each year at one of over 110 Hilton Properties in Asia Pacific. Again limited choice and have to beware and T&C , peak period not available etc). 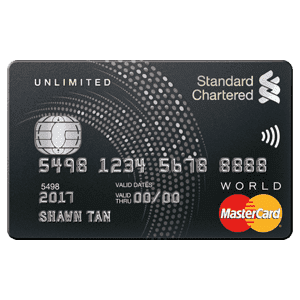 Cons: They make customer pay annual fee the moment customer receive the card and annual fees [$337.05] very high :( Good only if you always take SQ flights but other miles card give better deals. 4 Complimentary airport lounge access each year to any participating SATS Premier Lounge in Singapore and Plaza Premium Lounge around the world. 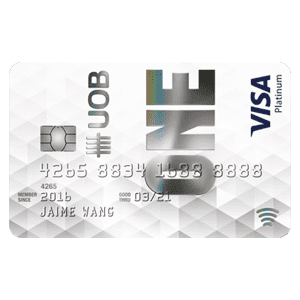 The following transaction types will not earn you KrisFlyer miles: Cash Advance and other cash services, Charges for dishonoured cheques, Finance charges, Annual Card fees, Purchase and top-up charges for EZ-Link cards and more. Please refer to AMEX KrisFlyer Ascend Card’s T&Cs for the full list. 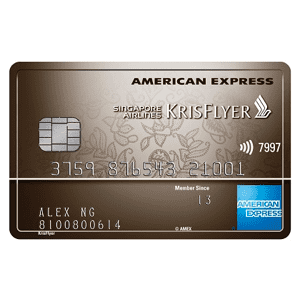 For more info, you can check out AMEX KrisFlyer Ascend Card’s page.